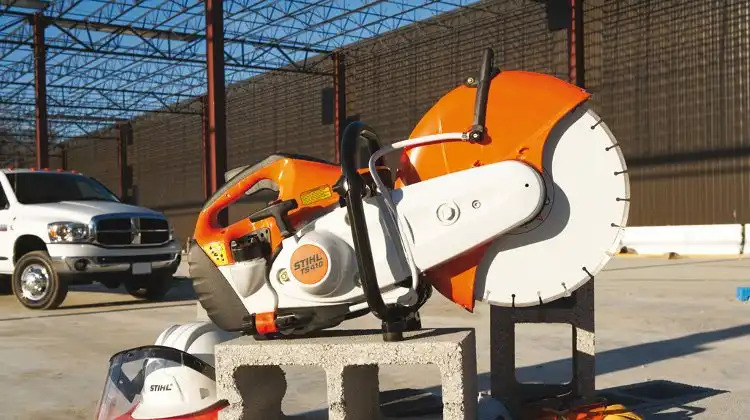 Husqvarna claim to be the world’s largest manufacturer of outside power tools including chainsaws. I’m sure their statistics back up that claim, one thing is certain, Husqvarna chanisaws are popular the world over with gardeners, hobbyists, professional arborists and even artists (ice doesn’t just cut itself you know!). The Husqvarna 345 chain saw is a useful all-round saw that is especially suitable for homeowners who are buying power equipment for the first time. The Husqvarna 365 is a powerful robust saw that demonstrates all three essentials of a commercial chain saw ? high power, low weight and great reliability. Homeowners who are looking for something a little more than an all round chain saw for the house, would be interested in the Husqvarna 353. Those who do a lot of wood cutting would definitely appreciate the Husqvarna 455 Rancher. Made with landowners and the occasional wood cutter in mind, this chain saw packs a real mean punch.